Kerry's Quilting: Design Wall Monday. 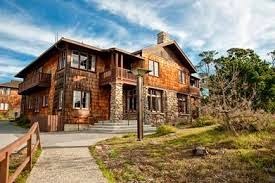 This week I am so lucky to be back in Asilomar at the Empty Spools Seminar. 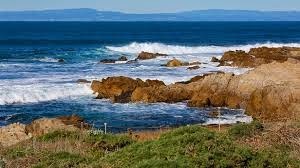 This is such a beautiful place, located on the Monterey Peninsula and this week the weather is supposed to be great! I am, once again, taking Dear Jane with Brenda Papadadkis. 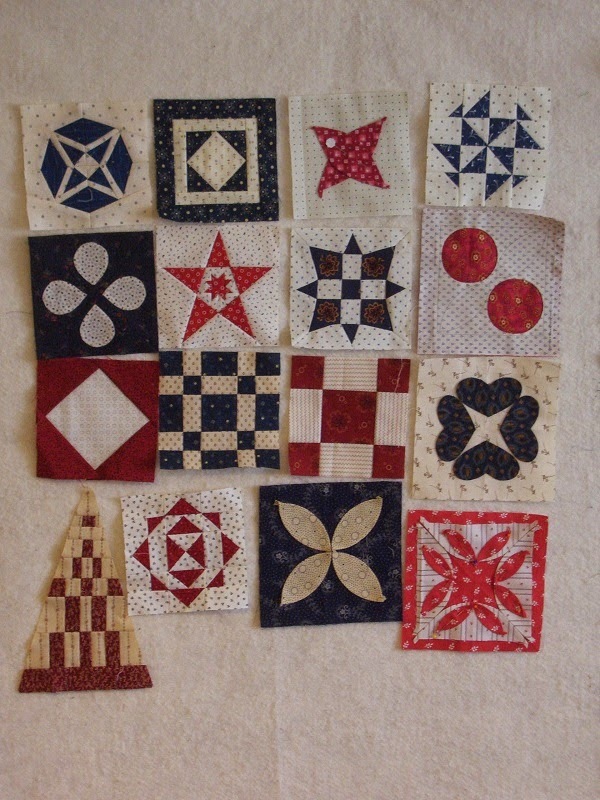 So on the design wall this week will be all my Dear Jane blocks that I will hopefully be completing. Below are the blocks that I finished last year. Check back later this week to see my progress and don't forget to check out all the other design walls at Patchwork Times. 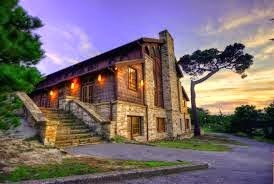 It sure is a beautiful place, one day I'll make it there. Have a wonderful time and make lots of progress on your Second Dear Jane!